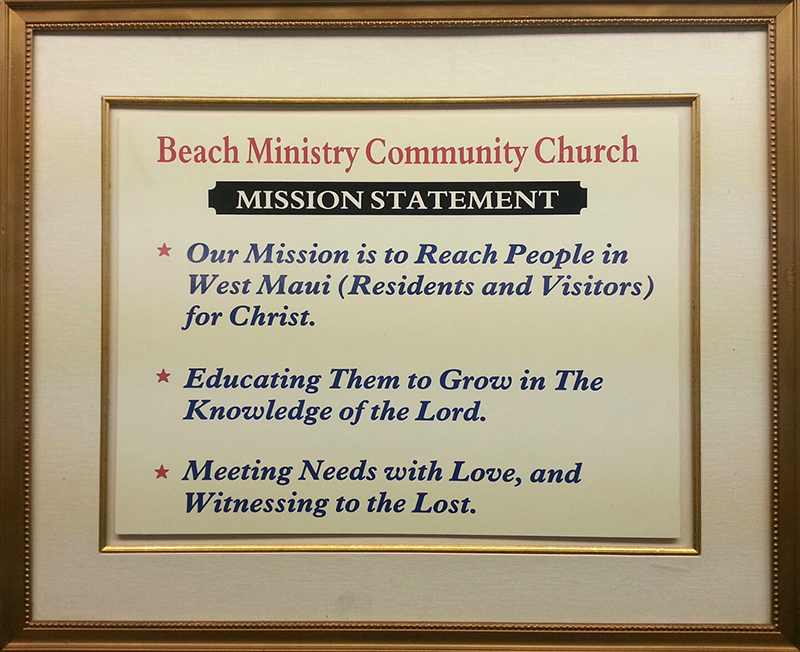 The Purpose of this church body shall be to draw people into a redeeming spiritual experience restoring them to God through faith in Jesus Christ, our Lord, to Baptize them in the name of the Father, the son, and the Holy Spirit, and to teach them to observe all teachings of Jesus as set forth in the New Testament. We believe in the power of prayer and the guidance of the Holy Spirit. The Holy Bible is the inspired word of God and is the basis for our statement of faith. 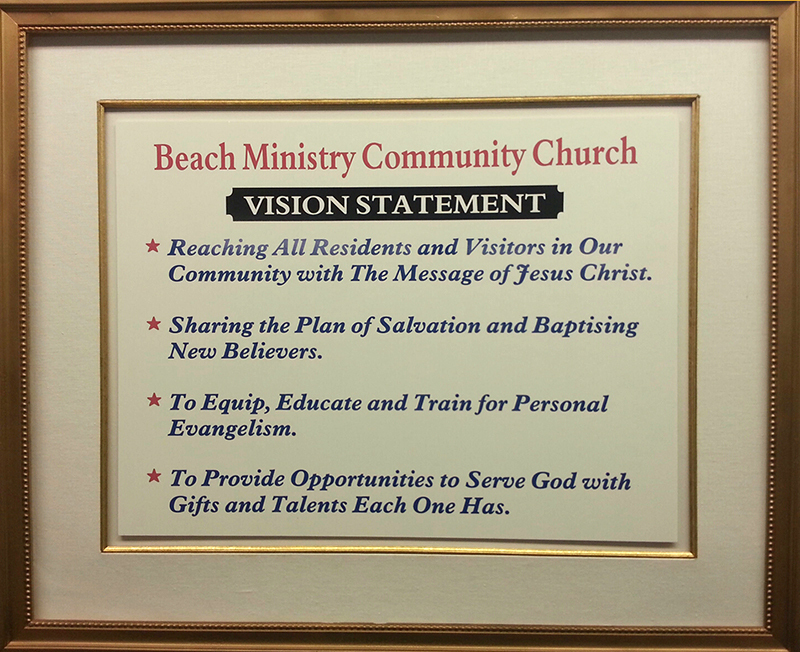 We believe it is the sole authority for our beliefs. 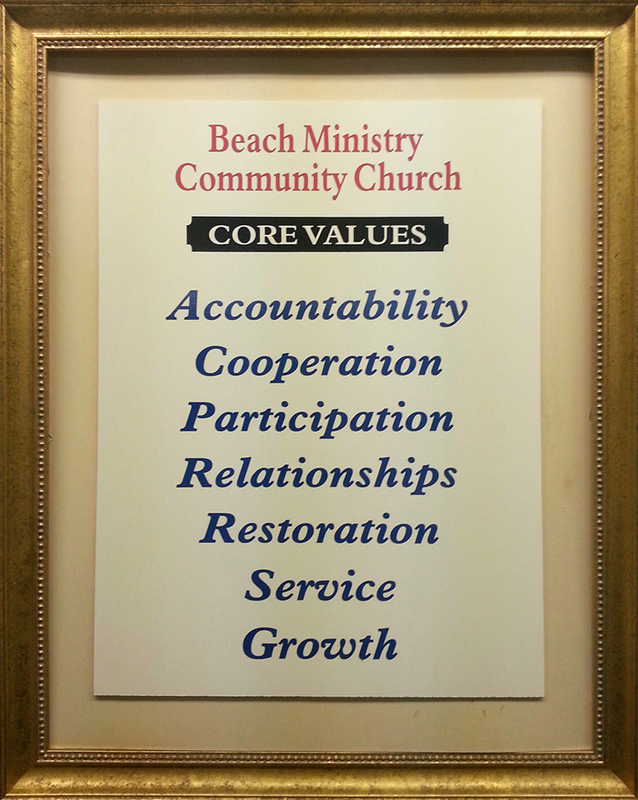 Click below to read our Core Values, Mission, and Vision Statements. The Holy Bible is the inspired word of God. It is the basis for our statement of faith and it is the sole authority for our beliefs. We band together as a body of baptized believers in Jesus Christ personally committed to sharing the good news of salvation to lost mankind. We believe Jesus Christ to be the Son of the Living God. We believe Him to be God incarnate. We believe that He was crucified on the cross and that He was resurrected in the flesh. We believe His death to be full atonement for our sins and that through His resurrection He provides for us eternal life. We believe in the priesthood of believers, which establishes a relationship between God and us to communicate directly with Him.